Comment: We are trying to do a complete renovation of a house. Comment: A fixer-upper that need a lot of work. We are trying to get an idea of what all that entails. Comment: Purchased a foreclosure. Insurance company is wanting an inspection report to give a good rate. Just need the minimum check list that would be required by the insurance company. Bryan Home Inspectors are rated 4.94 out of 5 based on 75 reviews of 11 pros. 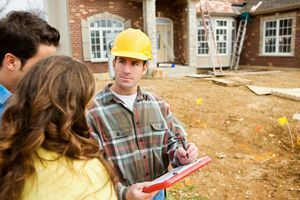 Not Looking for Home Inspection Contractors in Bryan, TX?